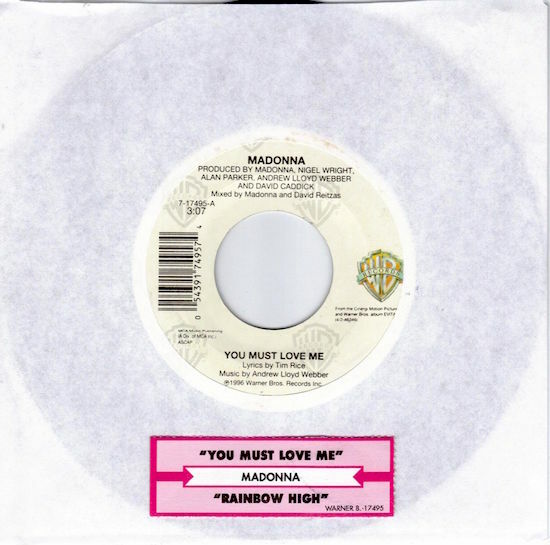 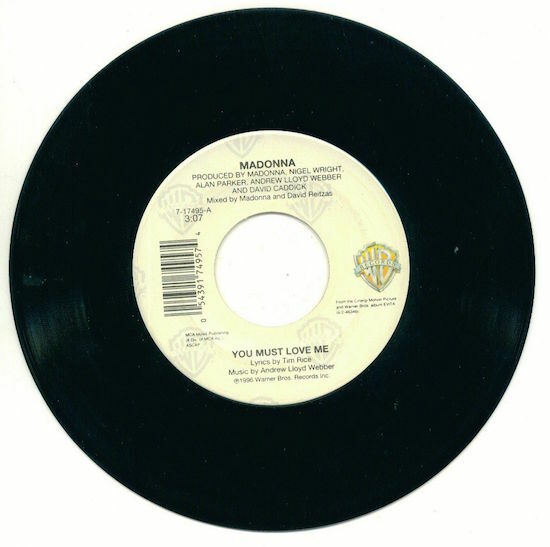 On October 22 1996, Madonna’s You Must Love Me (the lead single from Evita) reached #18 on the Billboard Hot 100. 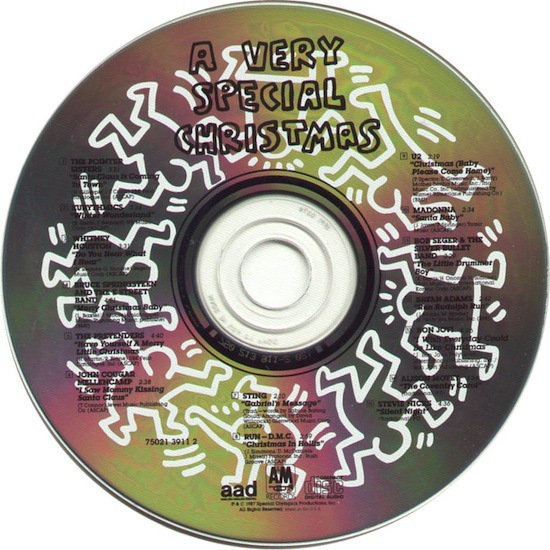 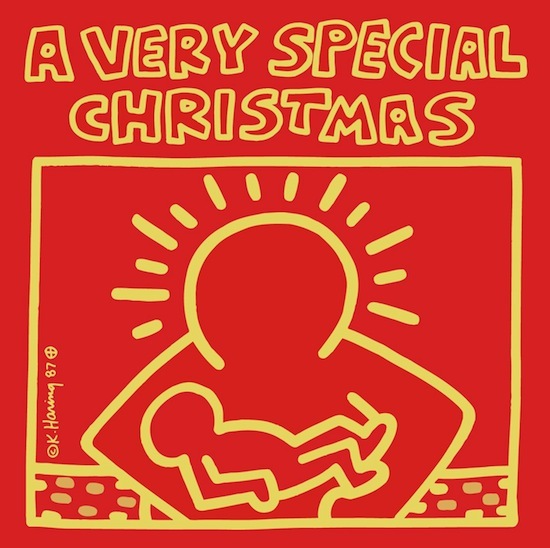 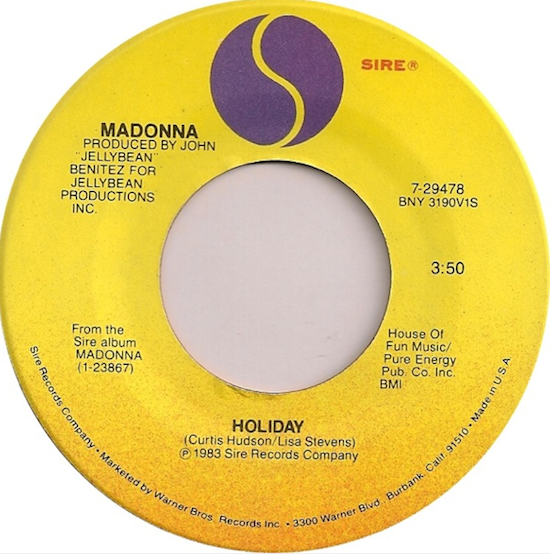 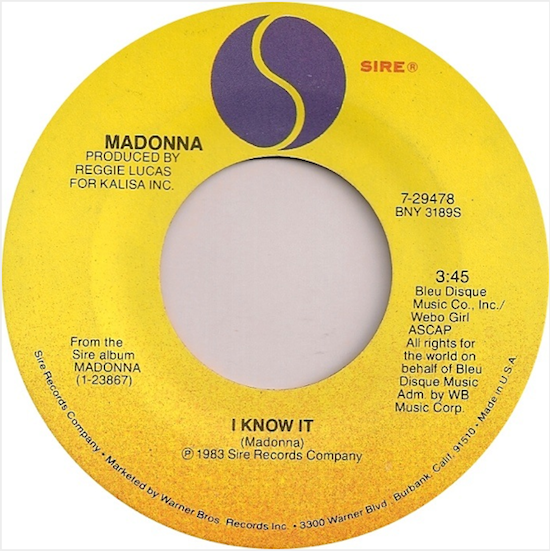 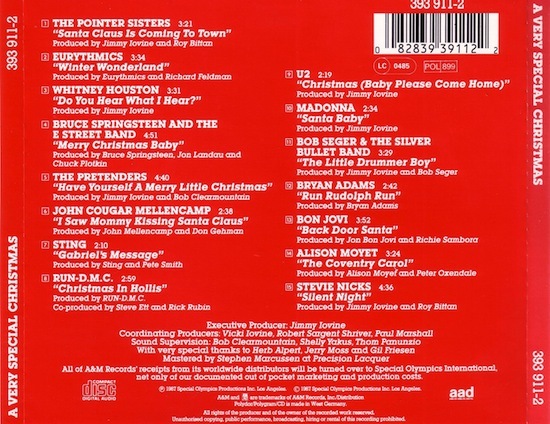 On October 12 1987, Madonna contributed Santa Baby (a remake of the 1953 Eartha Kitt song) to the first in a series of A Very Special Christmas Christmas-themed compilation albums produced to benefit Special Olympics. 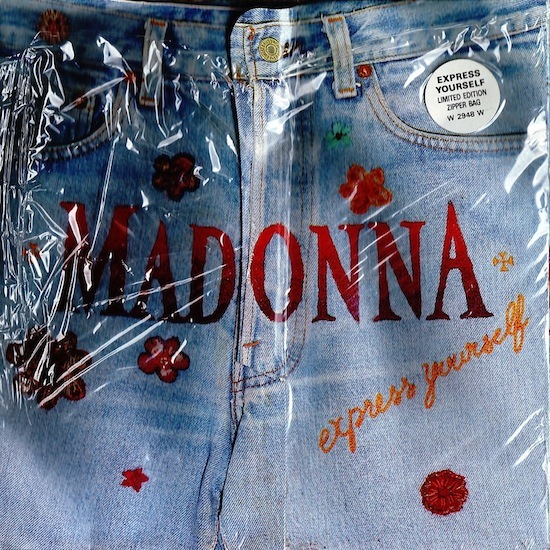 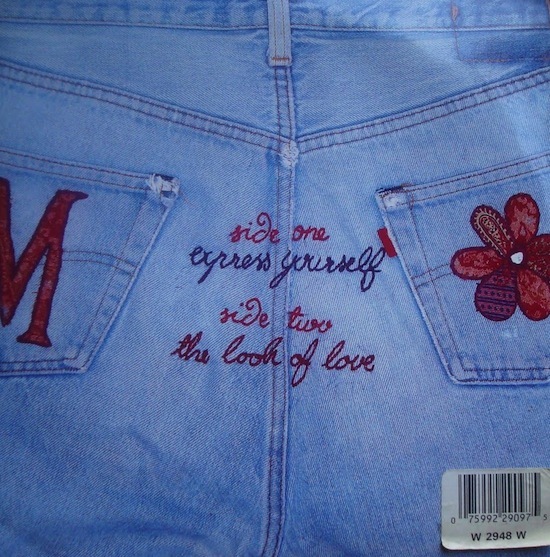 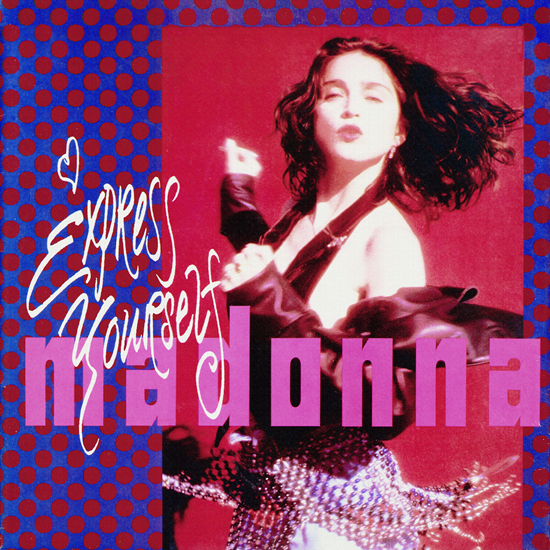 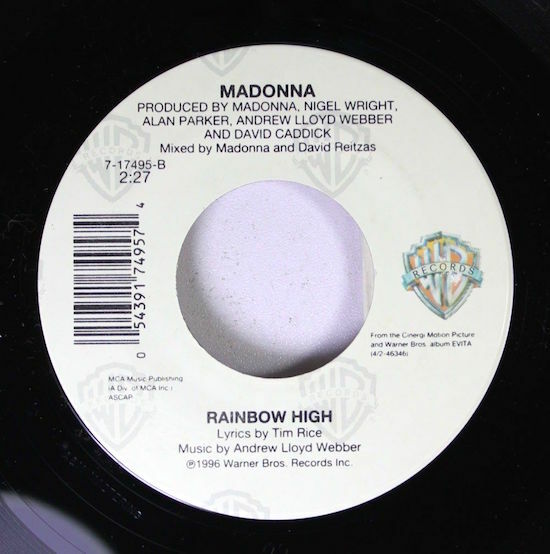 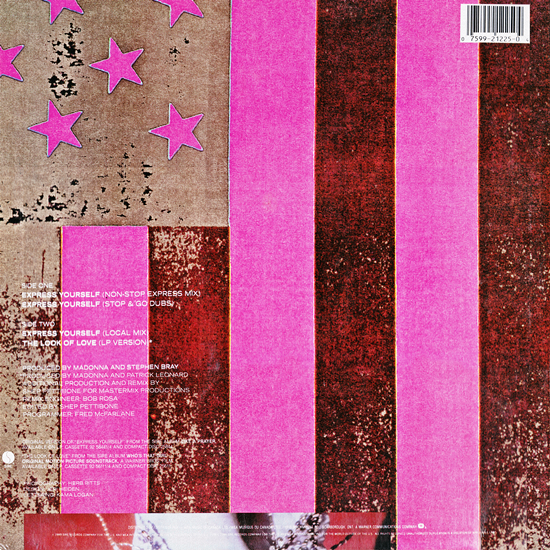 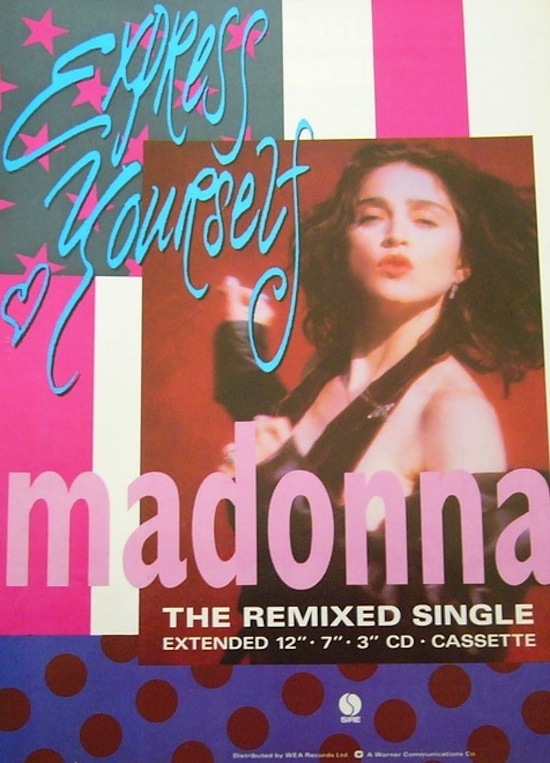 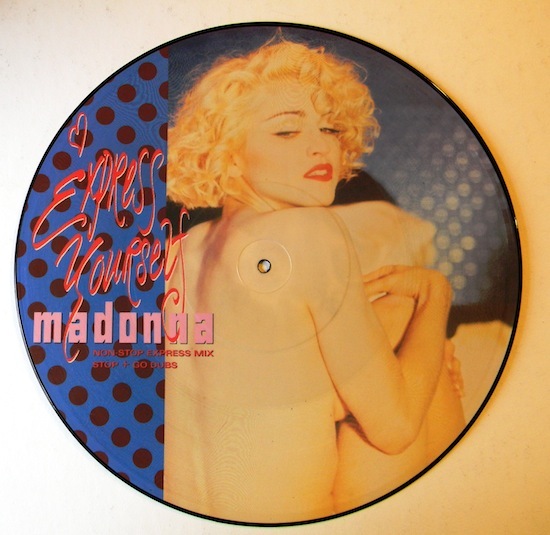 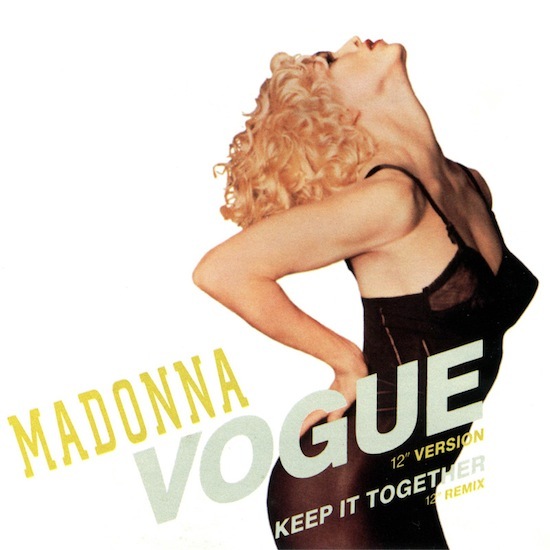 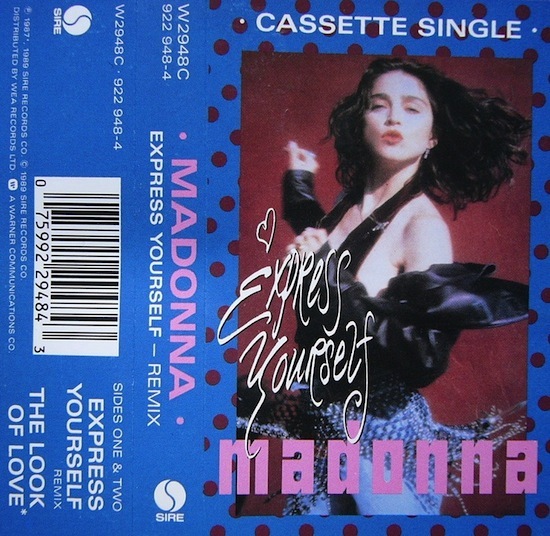 On May 9 1989, Madonna released Express Yourself, the second single from her Like A Prayer album.